The monument you create will be your family's legacy for generations to come. Make it special. You can work with one of our artists if you have a special design in mind or make a selection from one of our many design catalogs. Civic and Veterans features are a source of pride for all involved. 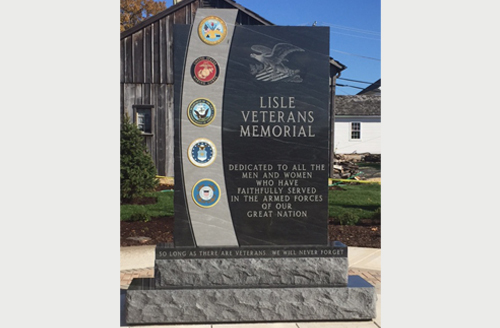 Whether you have a memorial concept in mind or need help from our design team to make your vision a reality, we can guide you through each step of the process from concept to creation to installation. Providing Custom Mouments and Memorials since 1901! 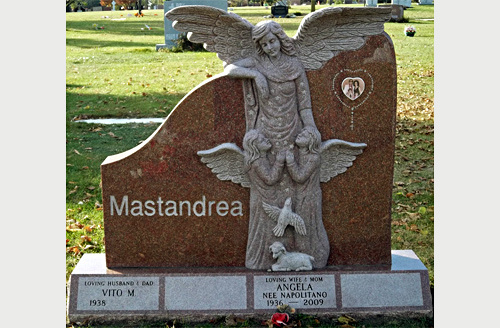 To get started, call us to make sure you are looking at a headstone that will be permitted by your cemetery. Many cemeteries have monument size and shape requirements based on the number of graves a family owns or the section in which the graves were purchased. 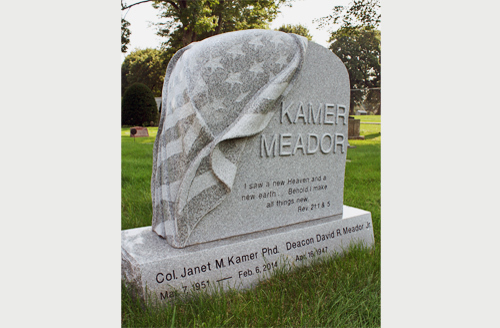 Some cemeteries only allow specific colors of granite while others require bronze markers. 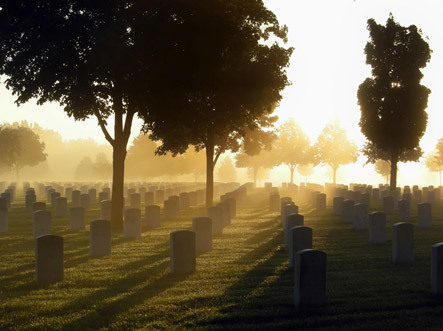 We can explain any memorial restrictions that are relevant to your situation. Next, select a style and granite color. To offer you the largest selection possible, we source our granites from all over the world! In fact, Haertel Monument Company has the largest selection of granite colors in the area. Visit our office to see just some of the monument design and color options available. 1) What was the deceased particularly proud of? 2) What were their special interests or hobbies? 3) Were they active in any clubs or organizations? 4) How do you think they would like to be remembered? With these thoughts in mind, visit our showroom to create the perfect tribute to your loved one. At Haertel Monument Company, we offer the finest, most beautiful granites from around the world. 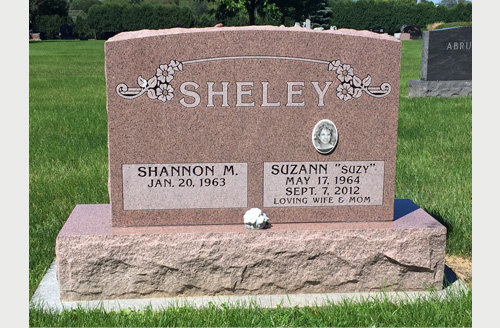 Memorials are carved in our own shops located in Stevens Point and Wisconsin Rapids to ensure the headstone or gravestone made for your family is crafted to meet the highest of standards. We are the only company to provide a written guarantee attesting to the quality of your memorial and our commitment to your complete satisfaction. Haertel Monument has been serving the greater Stevens Point and Wisconsin Rapids areas for over 116 years. Our family looks forward to serving your family with personal attention and expert guidance to help you create the perfect tribute that will last for generations to come.